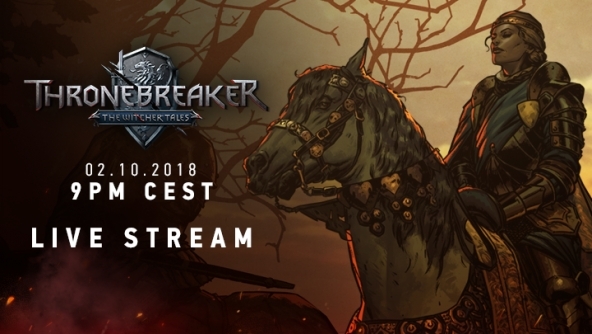 Join us today at 9 PM CEST for a Thronebreaker: The Witcher Tales live stream, straight from the CD PROJEKT RED office! Paweł Burza will be joined by Mateusz Tomaszkiewicz - Game Director and Jakub Szamałek - Principal Writer! Oho, this sounds fun! I'll have to drop by. You can re-watch the stream on our YouTube channel!